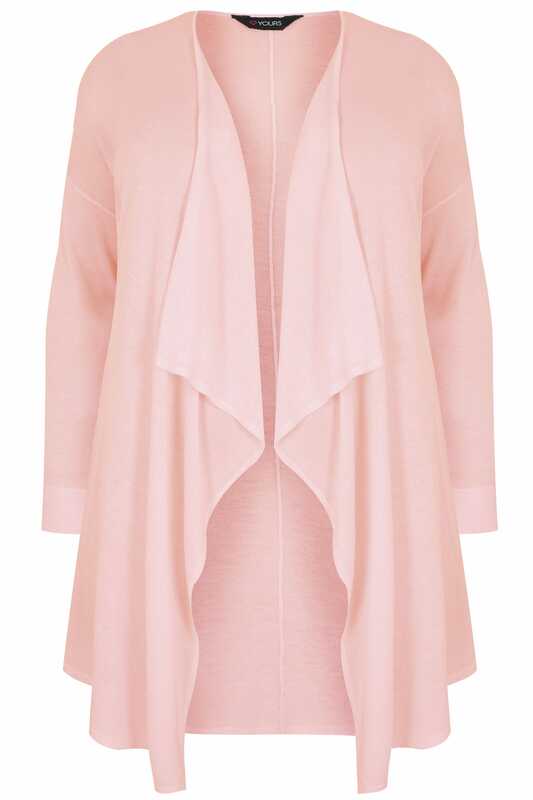 Layer up in style this season with this waterfall cardigan. Ideal for casual wear, it's super comfortable and totally practical. Team with skinny jeans and flats for an on-trend look. 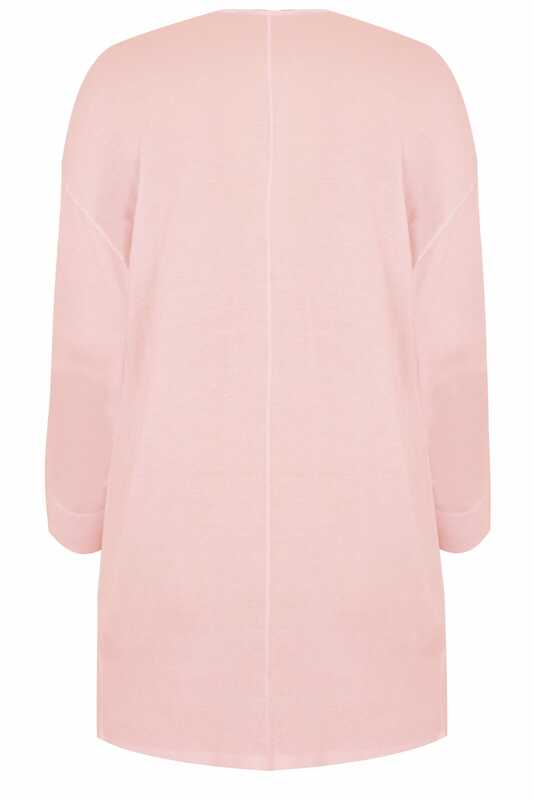 This versatile cardigan is a must-have for your new-season wardrobe!